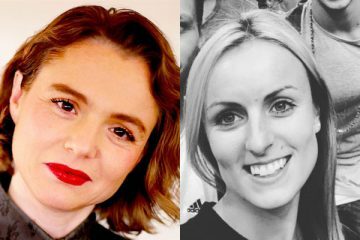 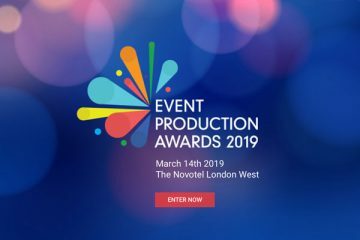 The shortlist has been announced for the 2018 Event Production Awards, which take place on 28 February at Novotel London West. 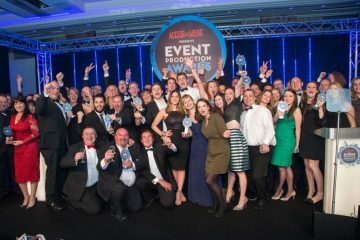 The awards are designed to honour the very best companies operating in the live and outdoor events industry. 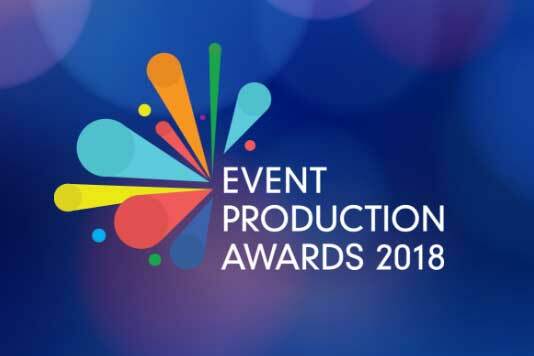 New for 2018 are categories for Sporting Event of the Year and Music Event of the Year. 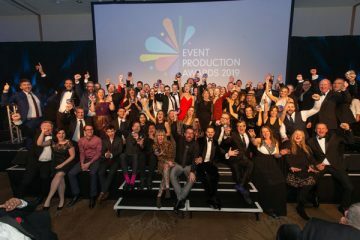 Winners announced for the 2019 Event Production Awards!